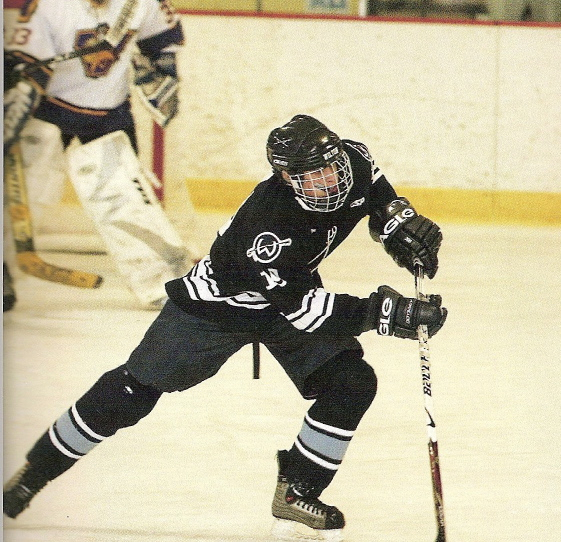 Team: Dom Cartozzolo, Alex DiLello, Josh Fingeret, James Fuller, Niall Hines, Pat Holland, Pete Johnson – Captain, Chris Kachadoorian, Bryan Kaplan, Jack Krueger, Tim Maher, Taylor McCurdy – Captain, Pete McMahon – Captain, Sean O'Neil, John Resch, Nick Schnitzler, Dylan Sidell, Mac Tracy. 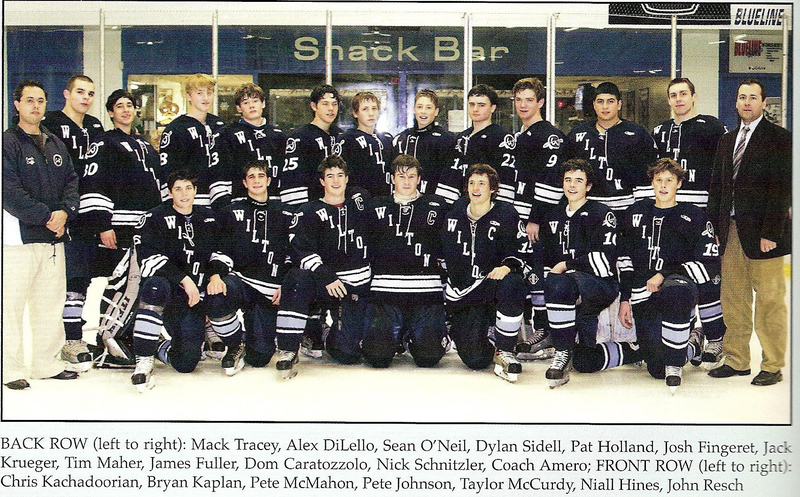 The boys’ ice hockey team had a very exciting season. 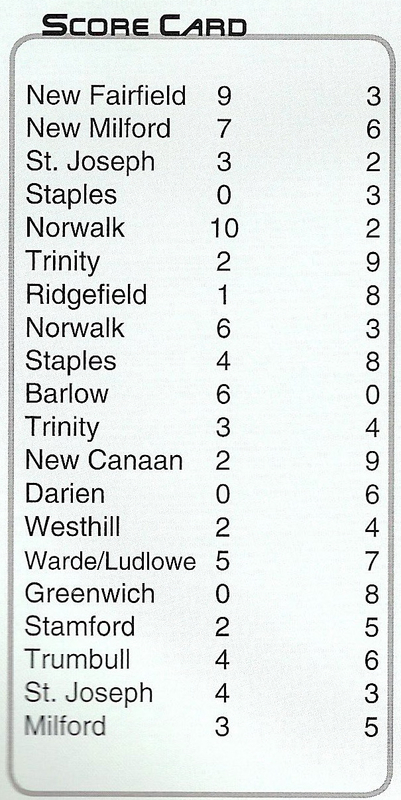 Last year, the boys were said to be a developing team; however, this year, they really made a transition and proved to be a fairly strong team in the FCIAC. Coach Amero did a great job coaching the boys and helping them to achieve success. 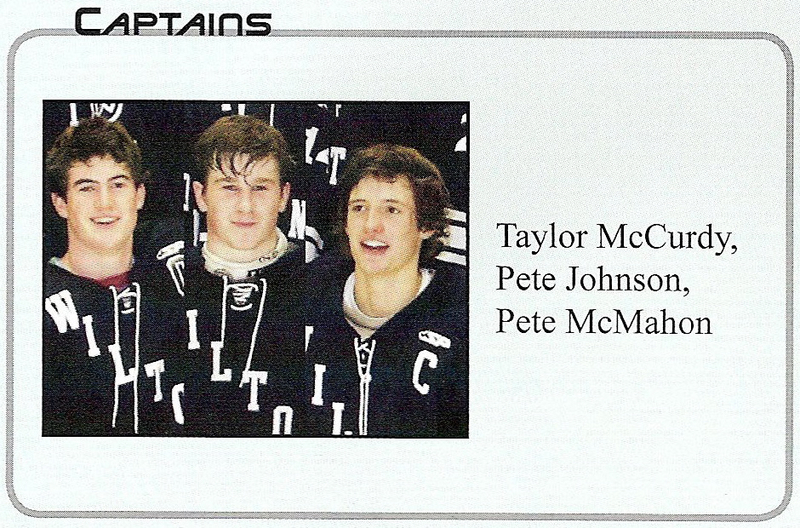 In addition to Coach Amero, the boys’ ice hockey team captains, Taylor McCurdy, Pete Johnson and Pete McMahon helped lead the team to many successful wins. 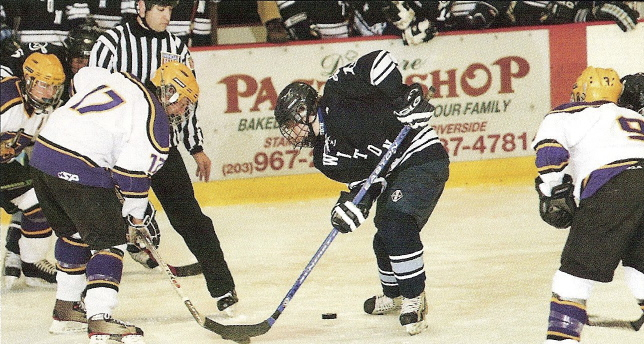 Similar to past seasons, this year’s game against Ridgefield was one of the most anticipated and exciting games that definitely drew a lot of hockey fans to the rink. In addition to the game against Ridgefield, the boys’ game against Trinity was extremely exhilarating. The boys were very proud of their performance during this game, where the final score was 3-4. Trinity went on to be ranked one of the top teams in the state. 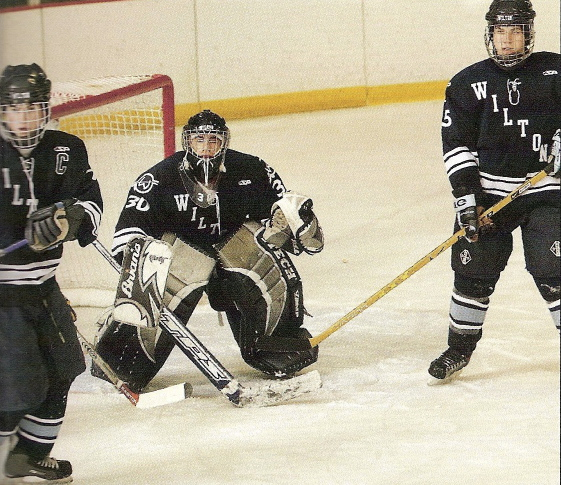 The seniors on the team this year were Alex DiLello, Dylan Sidell, Nick Schnitzler, Pete Johnson and Taylor McCurdy. These senior boys certainly went all out for their last home game against St. Joseph. 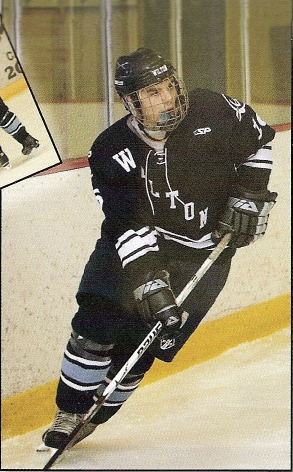 At senior night, Pete Johnson scored the winning goal in overtime to help Wilton beat St. Joseph 4-3. 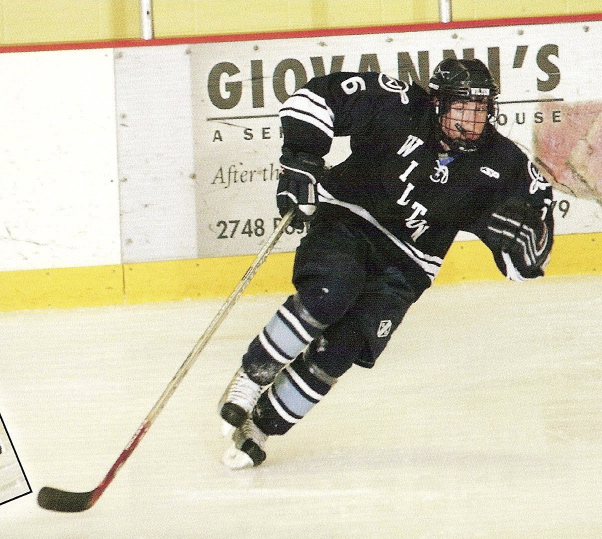 Although Wilton will lose a few of its talented senior players next year, the boys’ ice hockey team hopes to have a successful season next winter with many returning underclassmen.